Downtown St. Pete – Your Vision. Our 5 Star Results. 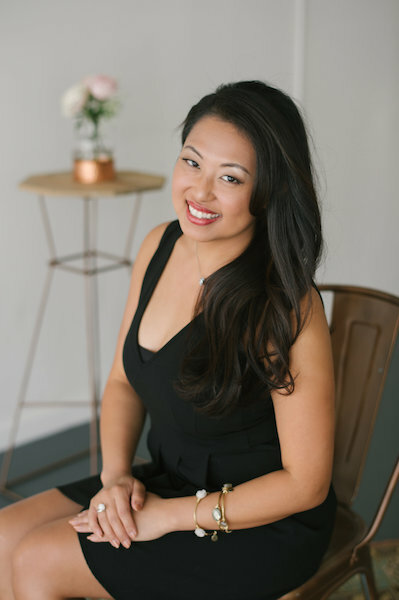 At NOVA 535 we are here GUIDING YOU with wisdom gained from producing over 2000 successful events, ORGANIZING YOU with everything always right on your phone, and HELPING YOU make smart event decisions so you get the best bang for your $$. 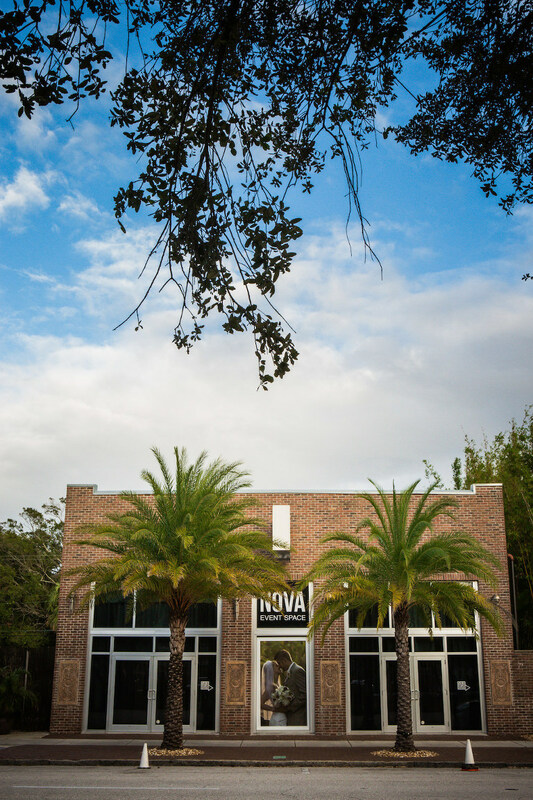 Your Guests will Love You for choosing historic venue NOVA 535, in beautiful Downtown St. Pete. Outdoor Brick and Bamboo Garden Courtyard: Private, enclosed brick 4,000 sq. ft. courtyard surrounded by bamboo trees for a seclusive, unique setting. 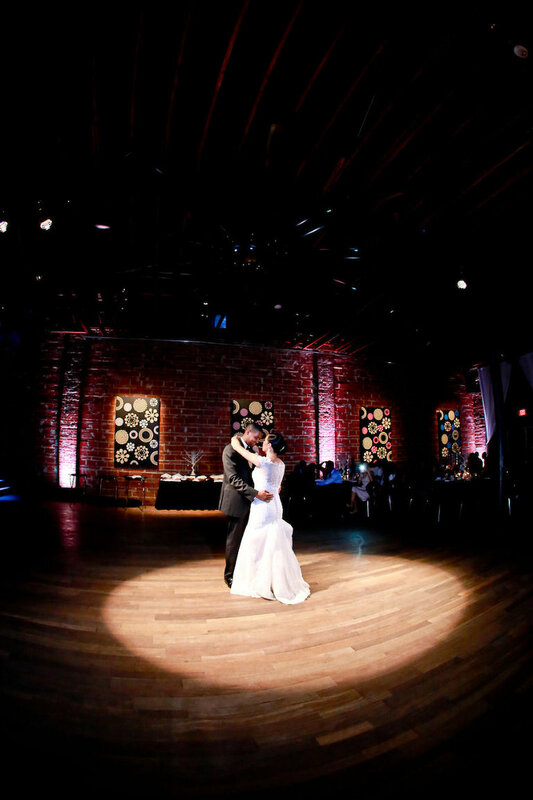 Inside Gallery Event Space: Features 16′ red brick walls and hardwood floors with incredible lighting, sound and video systems built in and ready to go. Cocktail hour is available in either the indoor or outdoor spaces. NOVA 535 offers both indoor and outdoor options for your reception, with the two-story indoor event space being most popular. NOVA 535 features original 1920 clay brick walls, Brazilian hardwood floors and 16 foot ceilings with exposed original rafters. 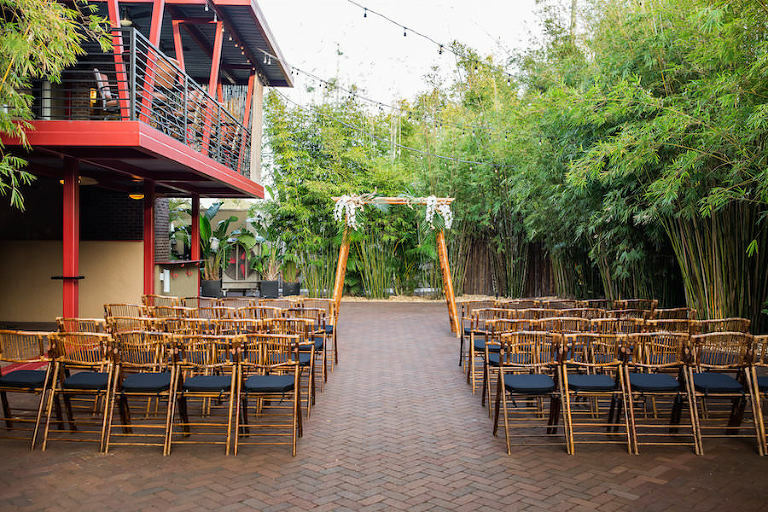 The venue rental fee includes: Two getting ready suites, free convenient parking, tables, modern black chairs, designer couches and lanterns with oil candles and vases for decorating. Three hours of set up and one hour of breakdown is included in your venue rental. One hour ceremony rehearsal is included. NOVA 535 allows outside licensed and insured caterers. The charms of a 1920 building with all of the modern comforts and conveniences. Non-Ballroom look and feel: hardwood floors, brick walls, twin wrought iron staircases to the VIP loft, private balcony, and Speak Easy private entrance. Multiple rooms to explore and enjoy. SUPERNOVA bridal suite. 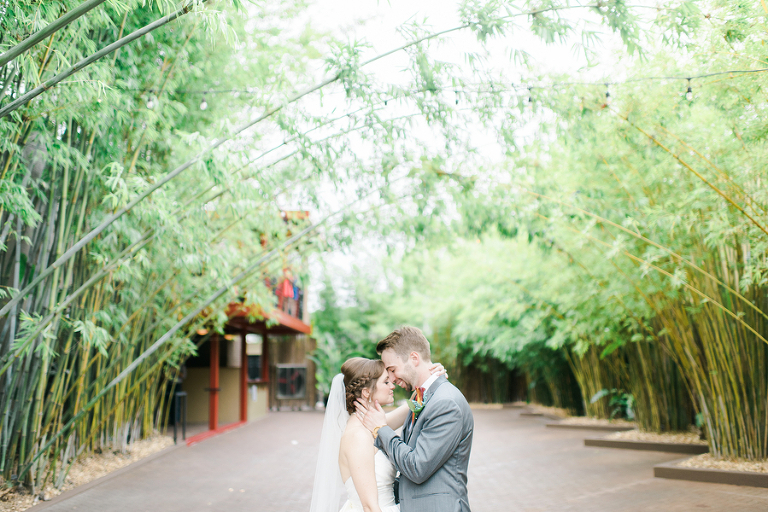 Private lush bamboo courtyard perfect for St. Pete wedding ceremonies and cocktail parties. Ten world-class restroom suites and getting ready rooms. State of the art lighting, sound and video Systems. Flexible catering options: multiple catering options not just one like hotels and most other venues. Exclusivity: we only perform one event at a time…YOURS! Best Blank Canvas. Best Place to Get Married. Top 10 Best Restrooms in USA. Best Swanky Events Space. City of St. Petersburg Beautification Award. Brides Choice Awards. Nick Mazeika has 30 Years of customer service and 5-star sales service.